A selection of tint-able, iridescent and standard eye textures for the toolset and Character Creator. 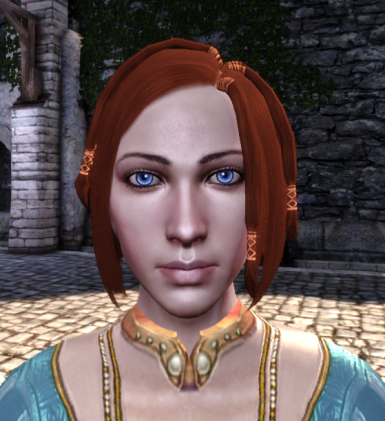 This mod offers a selection of tint-able, iridescent and standard eye textures for the toolset and Character Creator. Tint-able texture eye color will change with the games tints. The sparkling color from the iridescent textures will also change using the game's tints. 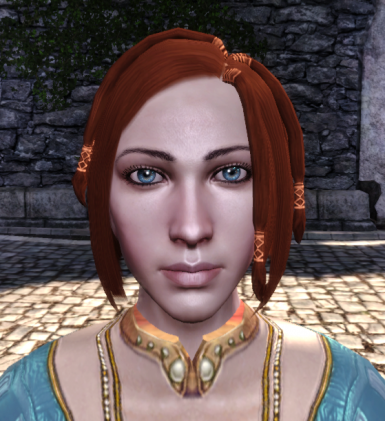 Includes the game's default texture if you are using my LOTC s Default Eye Texture replacer. Also includes optional textures from that mod. Adds 28 additional head presets each for human, elf and dwarf race. Each head uses one of the below textures and can be easily modified in the Character Creator. Chargen file is included. Please use a Chargen compiler.